In case you missed it, it’s Women’s History Month. We prefer celebrate women, femmes and non-binary folk every day, but in honor of this nationally recognized month we’ve put together a list of 5 Women of Color who changed the world. Spoiler alert: You definitely didn’t learn about the ladies in school. Literally invented LGBT rights. 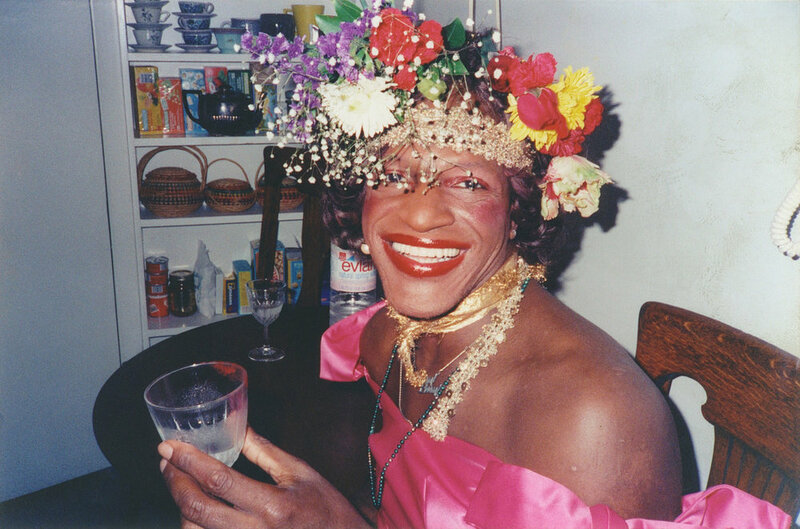 She was the trans-woman of color who started the Stonewall Riots in 1969 protesting unfair police raids (at the time homosexual activity was illegal). She was a muse to popular creatives at the time (even modeling for Andy Warhol) and performed drag routines with her group “Hot Peaches”. This bada$$ woman is proof you can have it all if you stand up for what you believe in. Remember that Disney Channel Original Movie “Gotta Kick It Up” about the largely Latino high school in California who wanted to start a dance team? Turns out they didn’t coin the phrase "Sí, se puede". 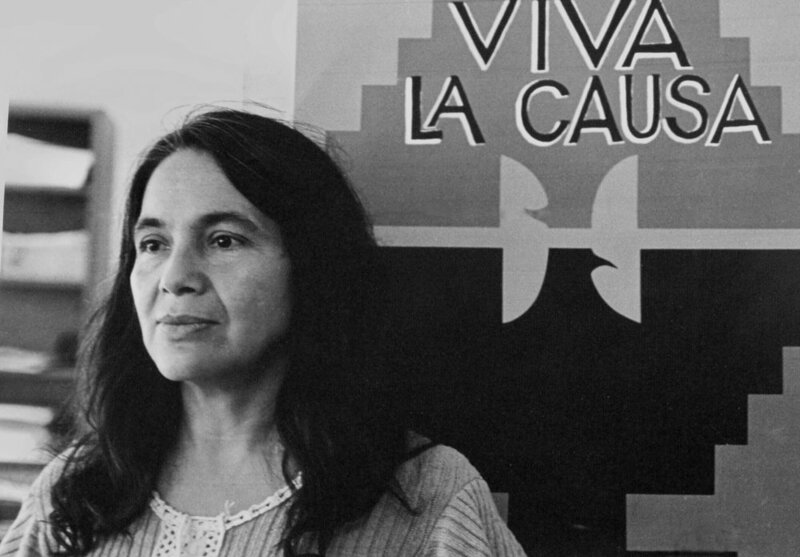 It was Dolores Huerta - an American school teacher who noticed a lot of her students were coming to school hungry and couldn’t afford clothes and decided to take a stand. She formed the National Farmworkers Association in 1962 which was the first union to ever help improve the lives of farm workers. Remember this photo from history class? That girl is Elizabeth Eckford. This photo was taken in 1957, when she and 8 other girls were the first black students to desegregate Central High School in Little Rock, Arkansas. The amount of strength and grace she exudes in this photo is insane considering the fact she was IN HIGH SCHOOL and dealing with some of the worst racism in American history. When Tr*mp won the election in 2016 it felt like the world was ending (still kind of does, tbh). However, it brought these brilliant b*itches aka FIRST MUSLIM AMERICAN CONGRESSWOMEN into the political arena. The good news is they are still making headlines today for critiquing the backwards policies of the giant cheetoh, but one thing is clear: THE FUTURE IS FEMALE! One of the first Women of Color to appear on the silver screen, Chinese - American Anna May Wong was a famous Hollywood (and international) movie star in the 1920s. After getting frustrated by the stereotypical roles she was asked to play (despite her unparalleled talent) and getting looked over for Asian roles in favor of white women in yellow face, she took a trip to China to learn more about her heritage and then returned to Hollywood to star in movies demanding they portray Chinese culture in a more positive light. Link up with some of your favorite females for an empowering hour of dance-cardio.